Do you have a short term labour job that needs to be filled? Canada is experiencing a growth in temporary employment and Matrix has the staffing solutions to help your construction business grow. In Canada, short term labour jobs are growing at a much faster pace than permanent positions. Why? Because finding individuals for short term labour jobs has many benefits for employers. 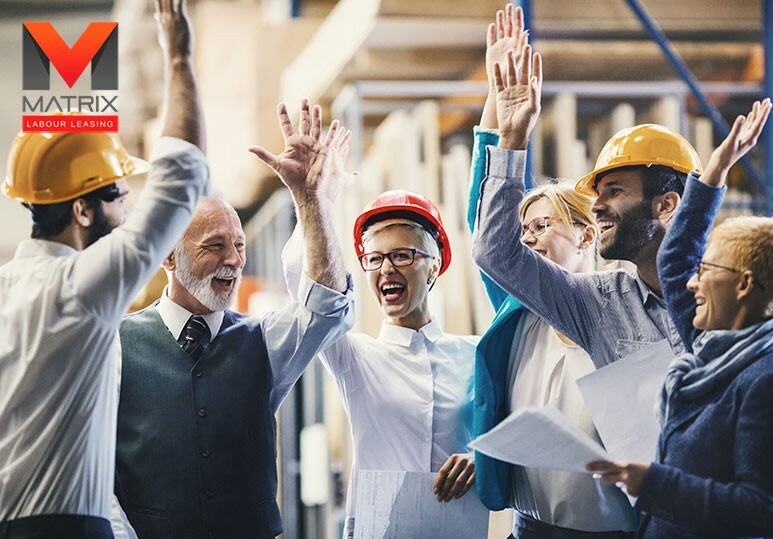 At Matrix, we provide innovative staffing solutions to meet your unique business requirements, and ensure you fill those short term labour jobs with a skilled and talented workforce to keep your company growing and competitive within the industry. The use of temporary workers or short term labour to fill vacant jobs in Canada has grown in the last several years and while it’s an extremely effective staffing solution, you must first understand what it involves before deciding whether or not it’s the right decision for your company. 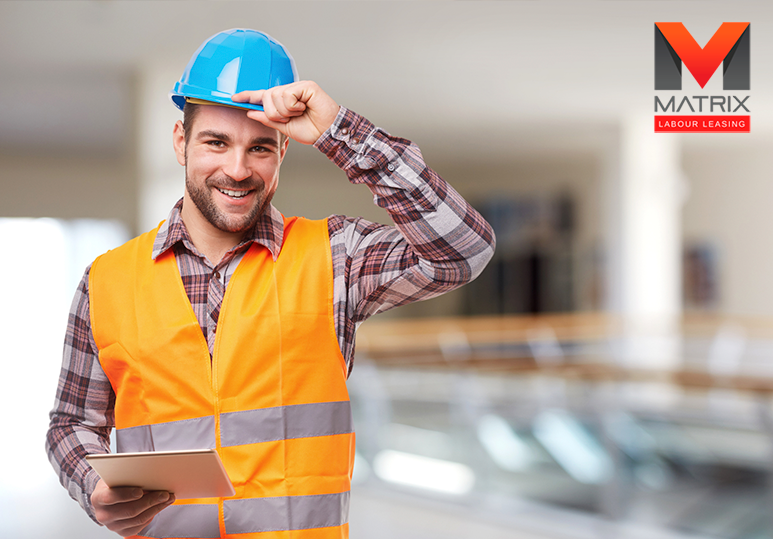 Immediate availability: If you need to fill a construction job right away, but don’t have time to recruit or hold interviews, then a staffing agency like Matrix can help you find the right temps in the quickest time frame possible. We use the innovative business networking site, Matrix Connect, to match skilled temps with relevant jobs. No wasted time or costs. If you only require help for a certain period, then a temp worker is an excellent choice. Instead of paying for a permanent employee, you can simply hire someone for exactly the time period and tasks you need to be completed. It offers a great trial period. Hiring a temp employee is a great way to ‘try out’ an individual for a position that could be converted to full-time employment. 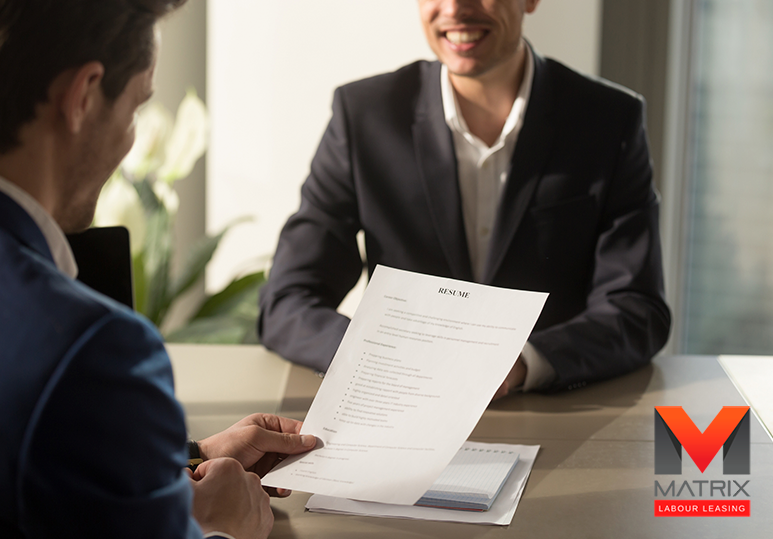 If you’re happy with the worker, you can offer them a full-time position, otherwise, you can terminate the contract without worrying about the hassles of firing, severance, or unemployment claims. Higher productivity: Studies have shown that temp workers tend to be more productive and successful workers when compared to permanent employees. In addition, most of them have a specialized skill set, that can add great value to your organization. Lack of teamwork. Because temp workers don’t have time to integrate fully with permanent employees, it makes it hard for them to build camaraderie. This means that you should consider short term labour for jobs that don’t require extensive collaboration. Training requirements: The more temp workers you hire, the more new stuff you’ll have to train. While you can eliminate some of the difficulty by using a staffing agency or hiring the same temps as much as possible, it will always require some investment of time and personnel to get your temp workers up to speed. Safety issues: Even highly skilled temp workers won’t be familiar with your work environment, meaning that the frequency and severity of accidents on the job increases. This means you’ll have to invest more in training for your short term labour. Temporary workers can be very beneficial to your business, but only if you fully understand what is involved in this staffing solution. 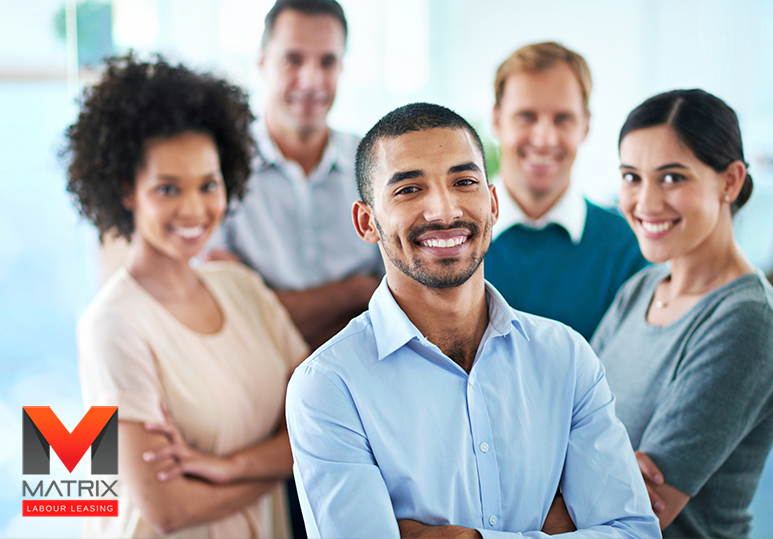 Working with a reputable staffing agency, such as Matrix, can help mitigate any potential downfalls you may face with temporary workers, and ensure you find talented individuals who can bring new skills, innovative ideas, and productivity to your company. To find out more about how we can help fulfil all your short term labour needs, contact us at 1-866-666-9520 or fill in our online contact form.